We all rely on web browsers to get us through the day, so a serious problem with your browser of choice can have a serious impact on productivity, or peace of mind, or Netflix binge watches. Here are some of the most common problems you might come across in your browser, and what you should do to fix them. The good news is that troubleshooting browser problems isn’t too difficult — indeed the process is similar for a lot of the issues you’re going to come across. Today’s browsers come with a variety of built-in tools for self-repair too, so you should be able to get everything running smoothly again within a short space of time. Assuming your internet connection speed is fine (check it here), sluggish browser performance and page loading can have a number of root causes. You should already be running the latest version of your browser, but just check anyway: Help then About Google Chrome from the Chrome menu, Help then About Firefox from the Firefox menu, Update & Security then Windows Update in Windows Settings for Edge, or the Updates tab in the Mac App Store for Safari. Is an extension dragging down the performance of your browser? Disabling add-ons one by one is something you can try to see if it has any effect — More tools then Extensions from the Chrome menu, Add-ons from the Firefox menu, Extensions from the Edge menu, and Preferences then Extensions from the Safari menu. If it’s not an extension that’s slowing everything down, it might be a corrupted cache of data. You can easily blitz these temporary files and give your browser a clean fresh start, though you’ll have to log in everywhere again, so keep those passwords handy. 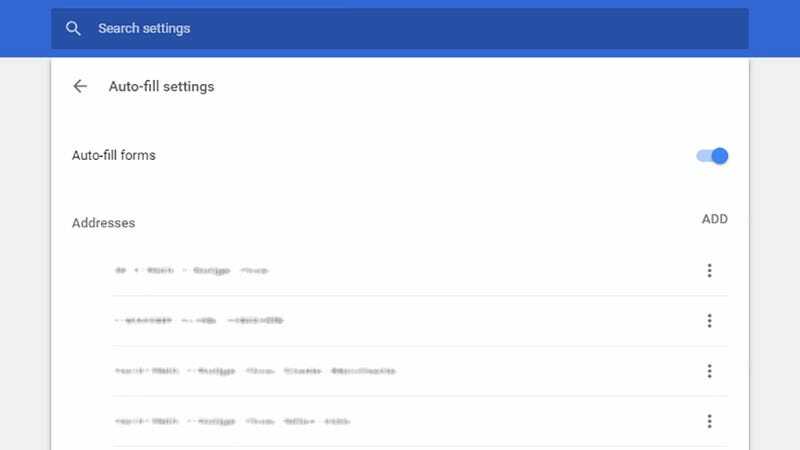 In Chrome, open up Settings from the menu then pick Advanced and Clear browsing data. In Firefox, you want Options from the menu then Privacy & Security and Clear Data. For Edge, it’s Settings and Choose what to clear under Clear browsing data on the menu. And finally in Safari, open the Safari menu and pick Preferences, Privacy, and Manage Website Data. In all cases it’s the cache and the cookies you want to focus your attention on. In Safari, the cache option is hidden — you need to go to the Advanced tab in the Preferences pane, then tick Show Develop menu in menu bar. Then open up the newly revealed Develop menu and pick Empty Caches. If you’re still experiencing problems, uninstall and reinstall your browser — if a clean reinstall doesn’t work, something besides the browser might be affecting performance. That something could be malware, which we’ve discussed more in tip 6 below. It’s worth mentioning that Firefox has a couple of useful extra options for resetting your browser and limiting extensions — if you pick Help then Troubleshooting Information from the menu, you can click Refresh Firefox or Restart with Add-ons Disabled to see if it makes a difference. In your travels across the web, you might pick up URL suggestions that you don’t want to see cropping up as you type out links in the address bar. The most comprehensive way of clearing the decks here is to delete your browsing history, using the data clearing methods we described in the last tip. 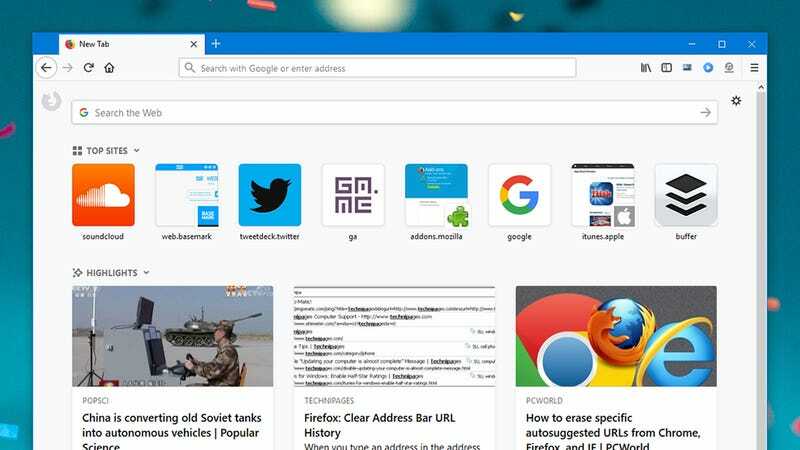 If you want to remove a single URL suggestion without blitzing the whole of your browsing history, you can do this in Chrome and Firefox. In Chrome, type out an address until you see the suggestion, then tap down to it using the arrow keys and hit Shift+Delete (or Shift+Fn+Delete on a Mac). For Firefox, the process is the same, except you just hit Delete (or Backspace) at the end. 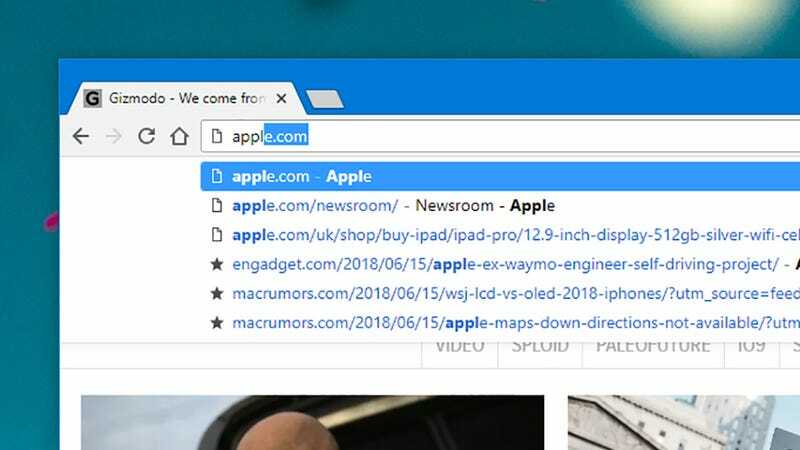 For Edge, Safari, Chrome, and Firefox, you can dive into your browsing history and remove the single site on its own, if you can find it — but the browser bar option might be easier if there’s one particular suggestion you don’t want to see, and you don’t want to turn off the auto-suggestion feature altogether. Garbled pages can be a problem with your browser, or the server holding the page, or your internet connection, or something else entirely. After trying a quick refresh your first bit of detective work should be to load up the page in another browser on another device if possible, which will tell you whether or not the issue is at your end. Another tell-tale sign is whether or not the problem is restricted to one site or many sites. If it’s the latter, it’s more likely something is going wrong with your browser, or your internet connection isn’t doing its job properly (quickly switching to a different browser should help you decide whether it’s the former or the latter). If you manage to narrow down the source of the problem to your browser, try clearing the local file cache, as we described in tip 1 above — this will force the program to reload everything on the page and should fix the issue. 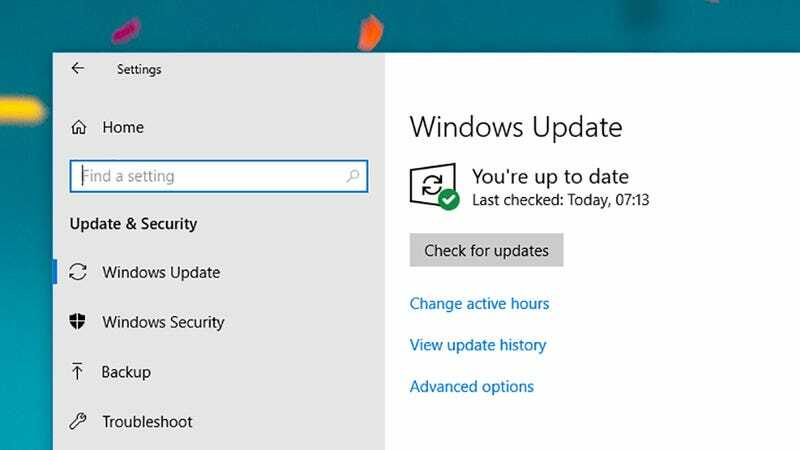 If not, systematically disabling extensions one by one (see tip 1), or uninstalling and reinstalling your browser are usually enough to get everything working properly again. One of the bugs that crops up time and time again in support forums is some kind of malfunction in the autofill feature now included with most browsers. Stuff goes missing, or doesn’t save, or doesn’t work as expected. First of all, check the feature is switched on: Settings, Advanced, then Auto-fill settings in Chrome, or Options, Privacy & Security, then Forms & Passwords in Firefox, or Settings, View advanced settings, then Autofill settings in Edge, or Safari, Preferences, then AutoFill in Safari. If the feature is indeed enabled, it’s the usual suspects that might be to blame — corrupted data somewhere in the browser’s logs, or a third-party extension interfering with the functionality (especially a form filler or password manager). Clear the cache and check your add-ons as laid out in tip 1, and if you do identify an extension that’s causing problems, see if there’s an update for it rather than removing it completely. If your browser keeps crashing without warning, go back to the first entry in this list and do everything we told you to do there, because a lot of the troubleshooting steps are the same. Is your browser up to date? Are your extensions all working properly? Do you need to reinstall or reset your browser? For crashes rather than a general slowdown, extensions or even particular websites are more likely to be the cause. If you’re running a beta version of your browser, try switching back to the stable channel to see if this helps to clear up the issues. Anything else on your system could be causing compatibility problems too. Did you just install a printer that crashes browsers instantly? Are you sure? Unfortunately it’s not very easy to work out exactly what other factor might be involved, beyond uninstalling and reinstalling all your hardware devices and software programs one by one and trying your browser software again each time. As a general rule, keep everything up to date — your device drivers, your other software, your operating system as a whole. This should help to minimise compatibility problems and stop anything else from interfering with your browser. Pop-up windows are an unavoidable part of the web, especially when online regulations have changed, but if you’re noticing a sudden abundance of them then it’s possible that a malware or adware program has taken root on your computer. 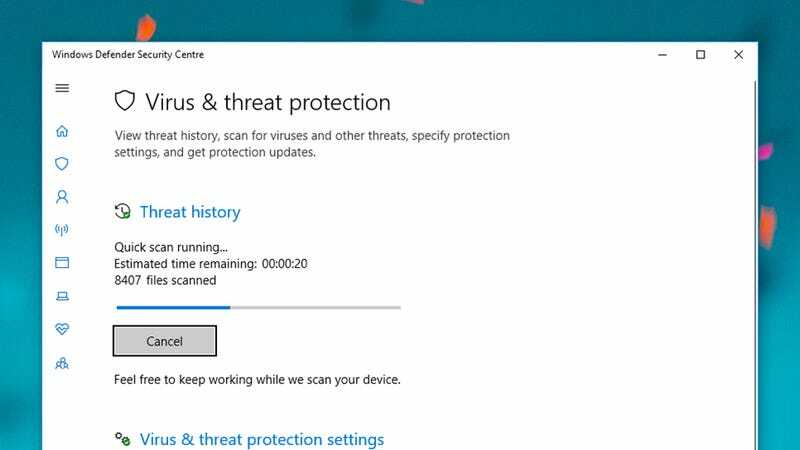 The culprit might have installed itself as an extension or as a separate program, or it might be completely hidden from view — use whatever antivirus software you’ve got installed to run a thorough scan for problems, and for an extra sweep run a no-install, on-demand scanner as well (like Microsoft Safety Scanner or ClamWin Portable). 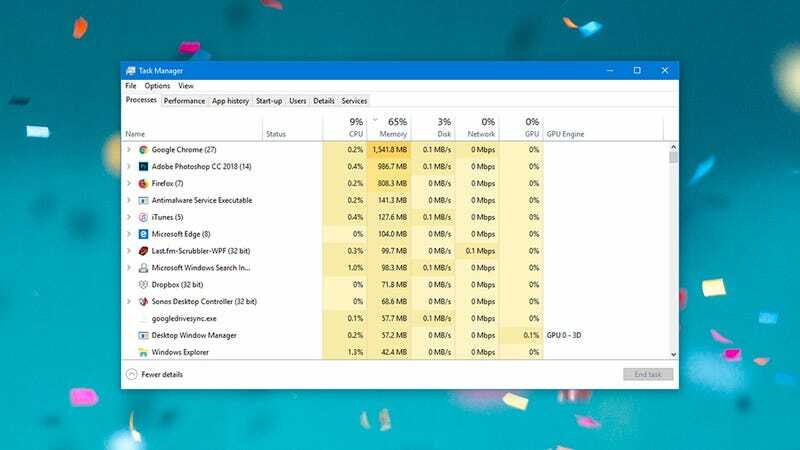 We’ve solved problems like this in the past by purging our browser of cookies and cached data, so follow the instructions we laid out in tip 1 if you’re still having problems with overbearing pop-up windows. An ad-blocker app might help you to reign in some of the worst offenders and maybe identify the root cause at the time same, but just remember to whitelist your favourite sites. Problems with your internet will often go way beyond your browser but if you are only having connectivity problems on one device or in one browser application, you might need to dive in and do some troubleshooting — it’s possible something is hogging your connection, maybe a browser extension or even a malware program. Task Manager (search for it from the Windows taskbar) or Activity Monitor (search for it in macOS Spotlight) should give you some insight into where all your bandwidth is going, and should be of at least some help in tracking down where the problem lies. 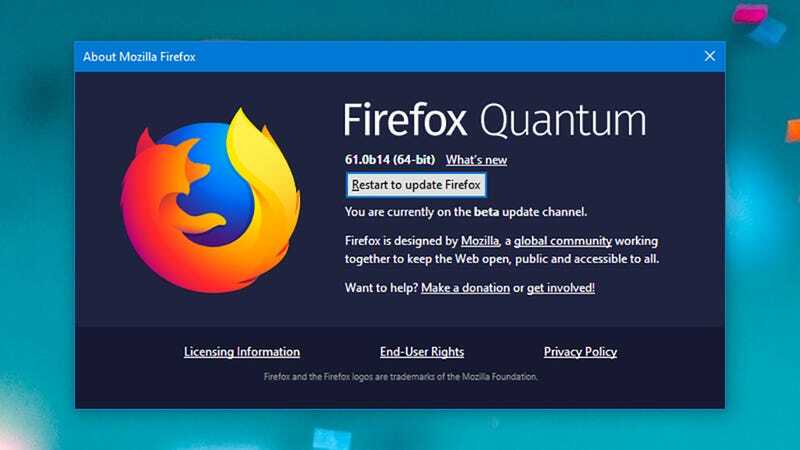 Quickly switching to another browser can help identify whether or not the browser itself is doing something to slow down the network. This is one of those problems that you really need to throw everything at: disable add-ons, clear the cache, run a malware scan, and so on (but just try one at a time). If there’s something wrong with your internet connection in general, outside of your main browser app, we’ve got a guide to sorting that out here. All these options should be enabled by default in your browser, but it’s possible that you’ve deliberately or inadvertently switched them off. You can find official help online for making sure these media plug-ins are enabled: Click through for Google Chrome, Mozilla Firefox, or Apple Safari. 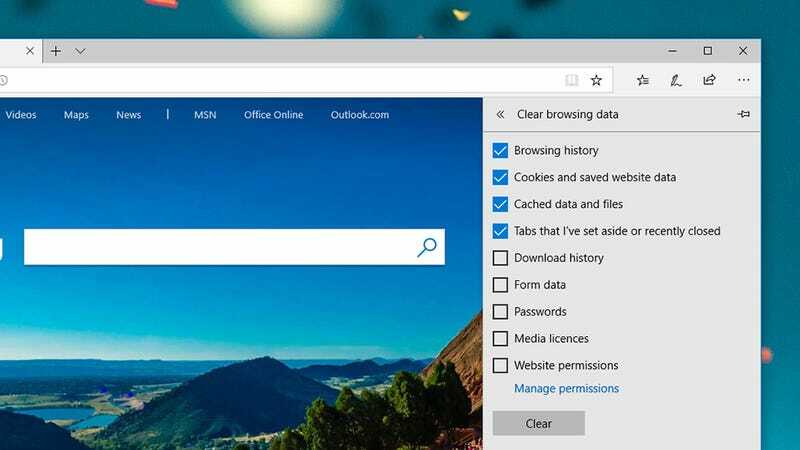 In Microsoft Edge, open the app menu then pick Settings and View advanced settings. 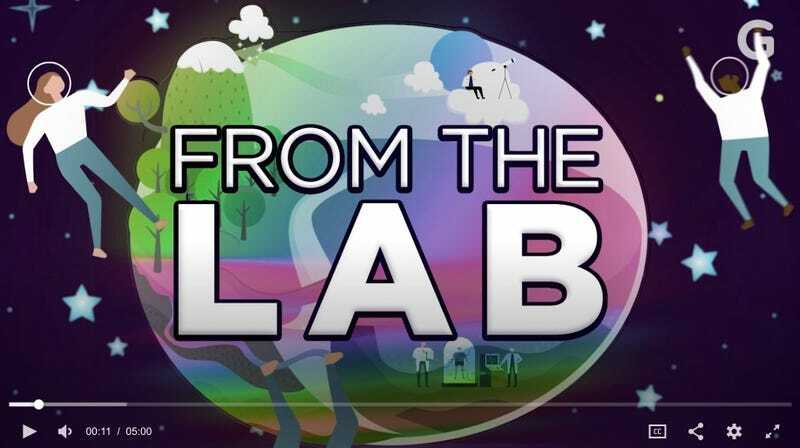 If the problems persist then it’s back to our old troubleshooting fall-backs: the browser cache update, reset, and full uninstall and reinstall that we mentioned back in tip 1. Third-party extensions can also interfere with the way media is displayed on the page, especially if they’re doing something like blocking ads or modifying content, so that’s another possible cause to troubleshoot. This is all assuming that you haven’t disabled the showing of media files in your browser. The only browser where this option is readily available to users is in Chrome: To double-check, go to Content Settings on the advanced settings pane. When your homepage keeps changing without your permission, even after you’ve set it back several times, this is a sure sign that an extension or a rogue piece of malware is ignoring your wishes and directing you somewhere else — possibly to a site that’s built to earn affiliate clicks, or to further infect your computer. Using the steps we outlined in tip 1 and tip 6, shut down any browser add-ons you aren’t sure about, and get a thorough security scan of your computer up and running (with the help of on-demand scanners like Windows Safety Scanner and ClamWin Portable if you deem it necessary). If that’s not enough to make your choice of homepage stick, then a browser uninstall and reinstall (or reset in the case of Firefox) might be enough to clear out whatever’s getting in the way of the browser settings.